Instalar cámaras de seguridad en colegios puede ser muy beneficioso. 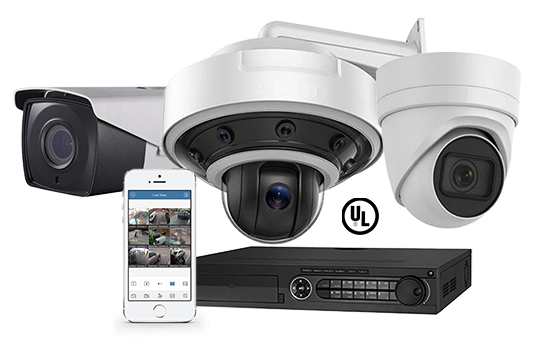 The introduction of a professional CCTV system into your school will produce a number of major benefits to your educational environment. 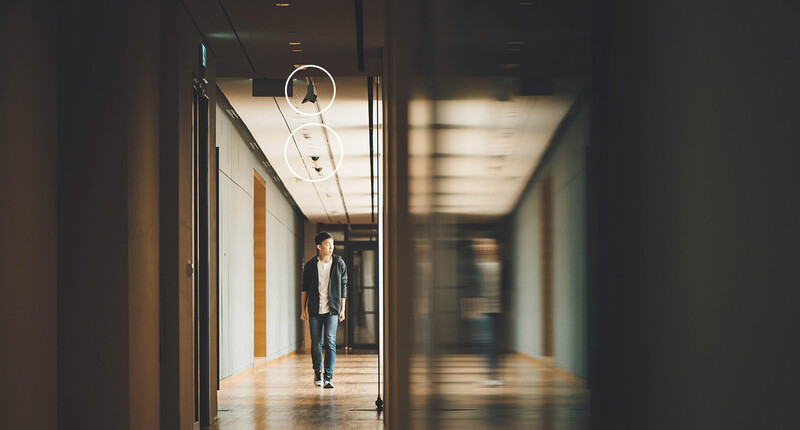 While the introduction of any surveillance systems into an environment with children can be quite an emotive subject, those schools that have CCTV state that the benefits far out weight any initial negative feelings that they might have had. 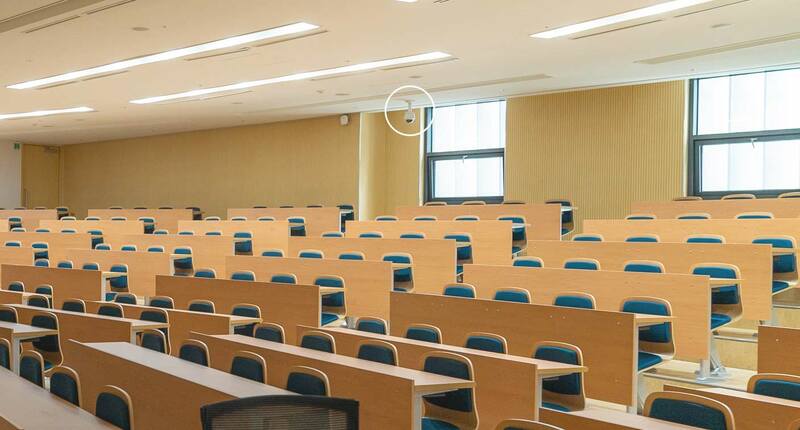 CCTV is perfect for preventing assaults and false claims of misconduct. It can also be a very important tool when meeting with parents about the behavior of their children. Knowing you are well protected gives a feeling of security to students and teachers alike and can be VERY effective in helping to eliminate bullying etc.